These days it’s hard to find anything for free but Quality Carpet Cleaning is not only giving away their hugely popular spot remover, they are providing a lifetime free replacement. That’s a lifetime of spot remover – no joke! There is no catch! 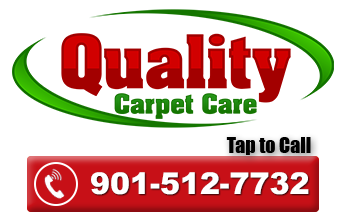 Take a look at Quality Carpet Cleaning services and call or order a carpet cleaning service online. When they are done cleaning, they’ll give you your own refillable 12 ounce bottle of “Home Pro”. The next time you spill something on your rug, you’ll be covered! Just call 901-512-7732 anytime and we will send you your bottle of spot remover for free. Is “Home Pro” safe to use around kids and animals? Absolutely! Our home pro product contains no harsh chemicals. Even though it is a professional strength, it is also pet and kid safe as well.